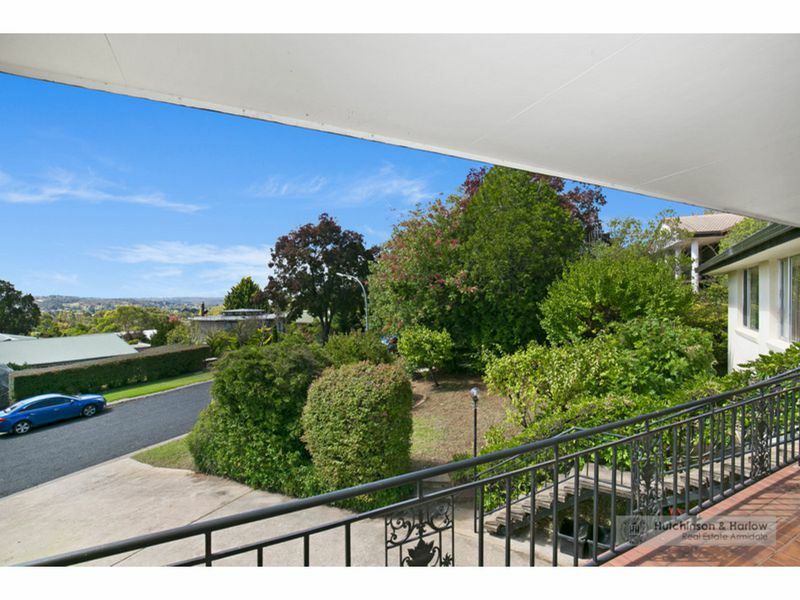 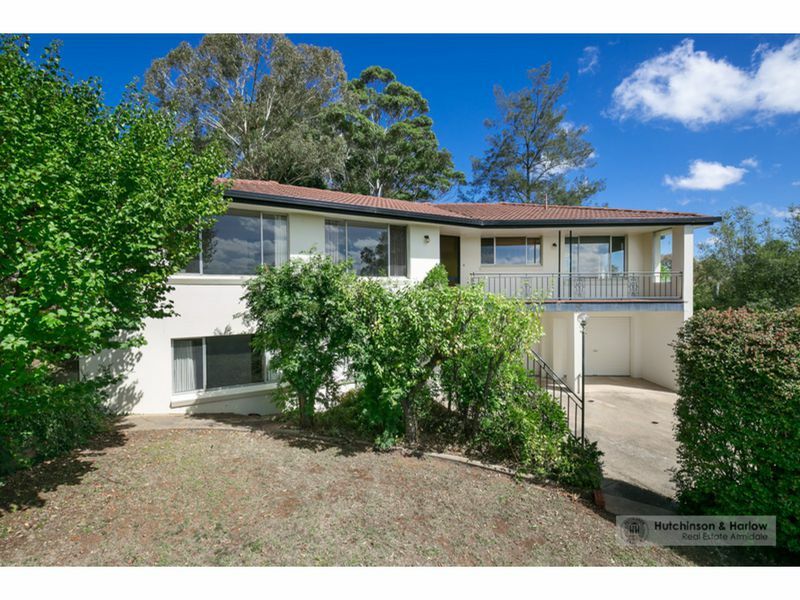 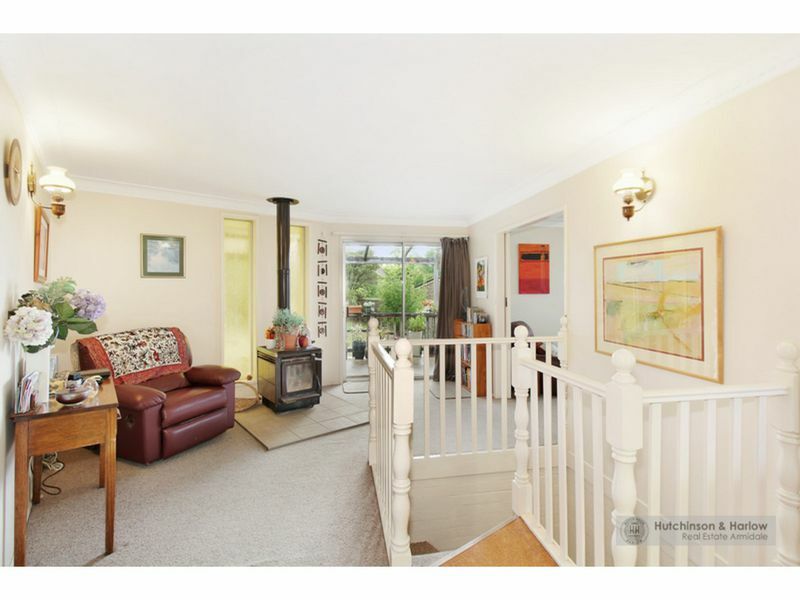 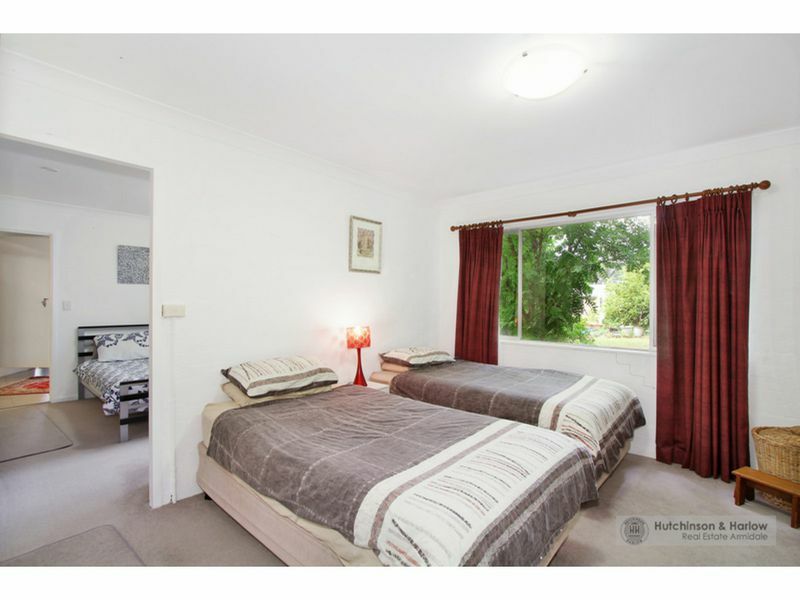 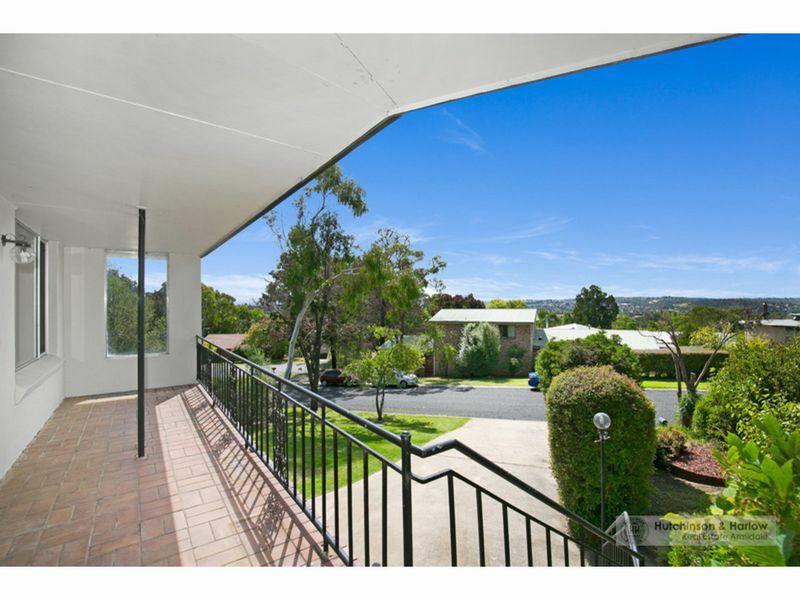 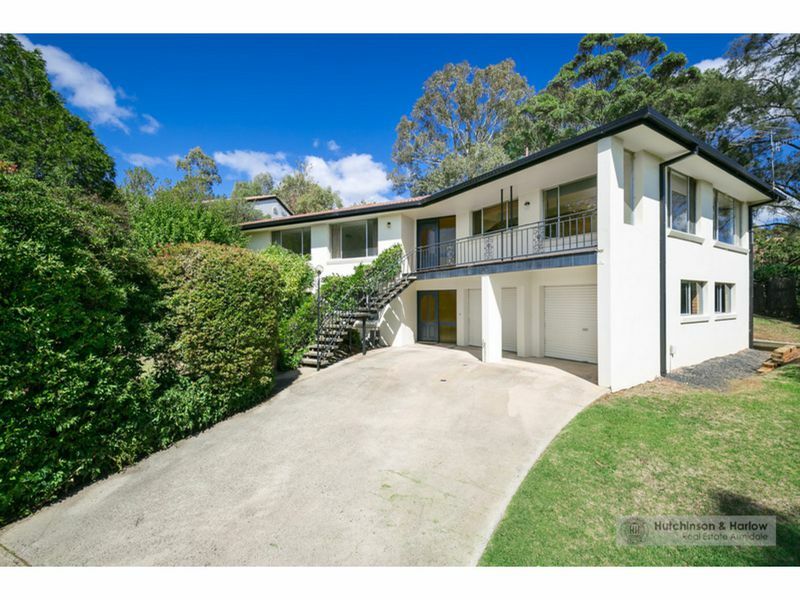 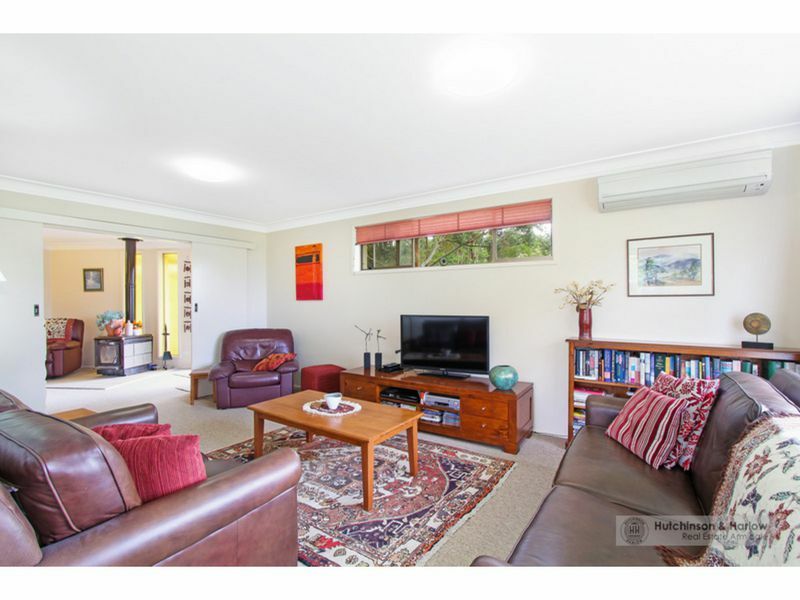 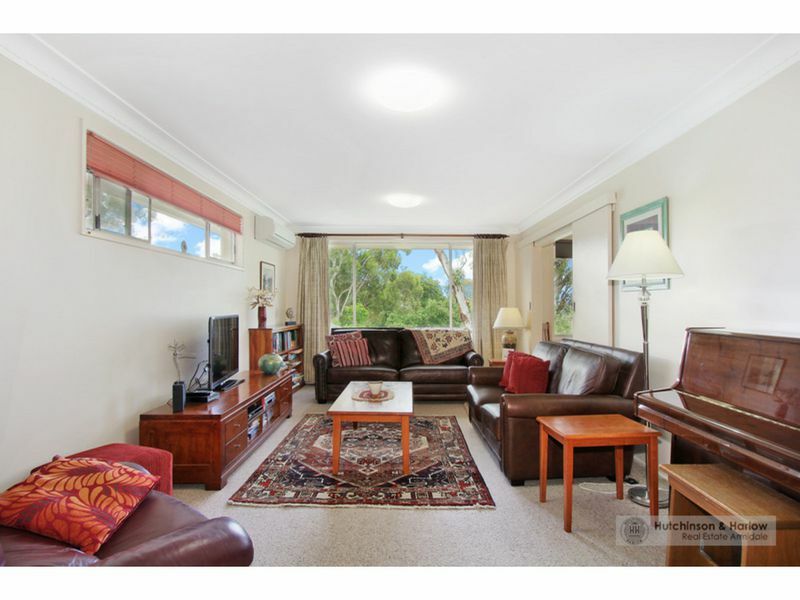 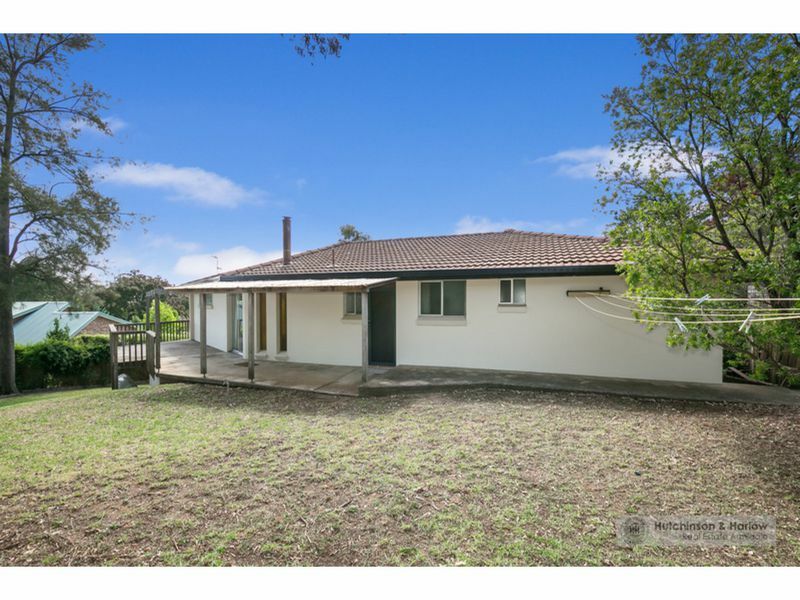 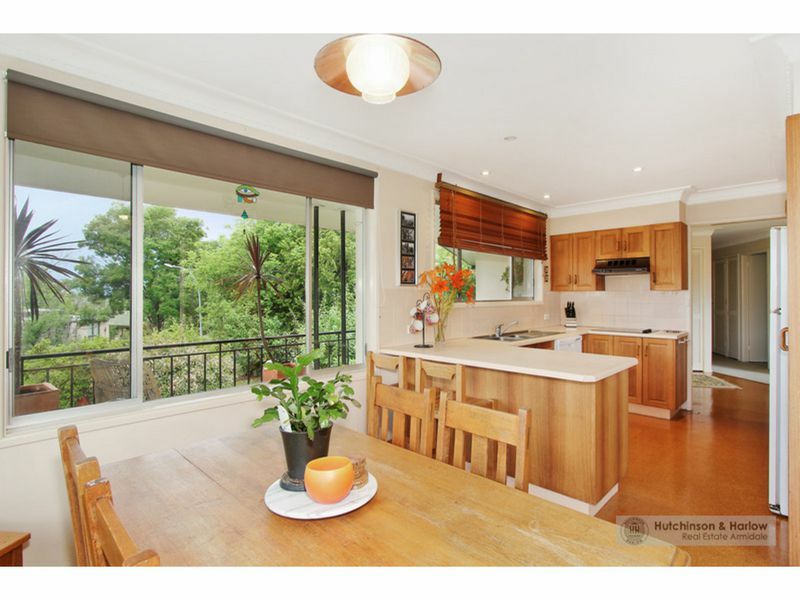 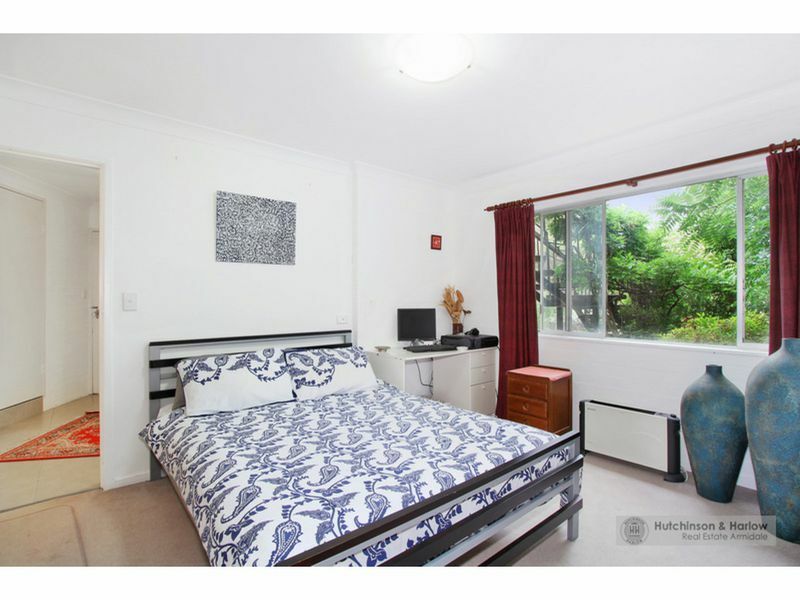 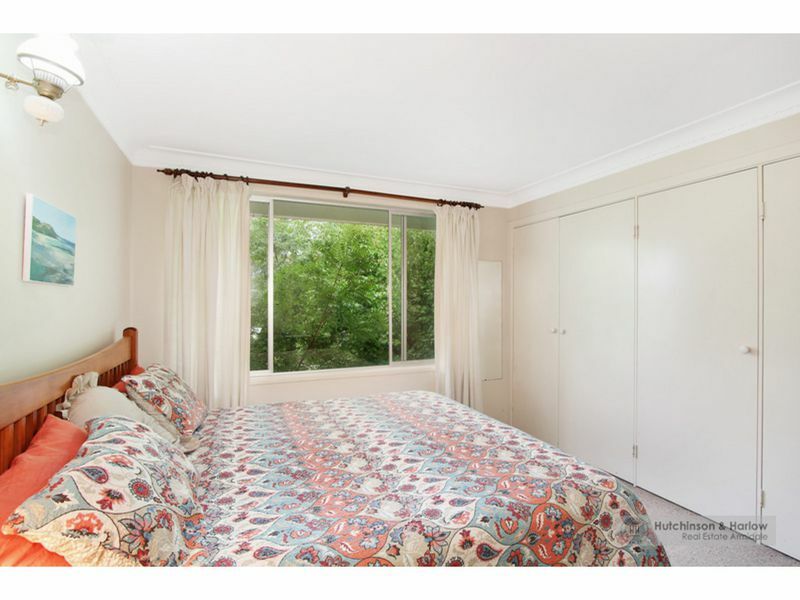 Spacious five bedroom home with three living zones and three bathrooms located in Martin's Gully. 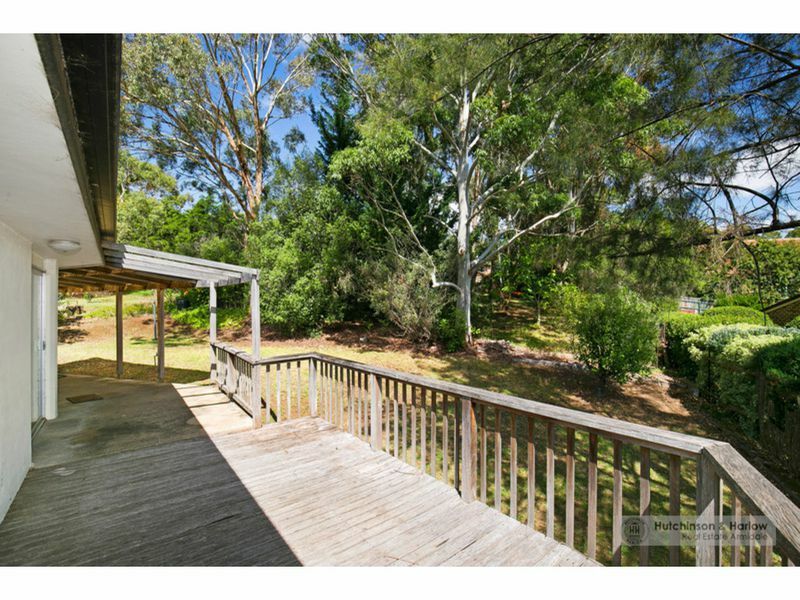 Front balcony and rear deck for entertaining. 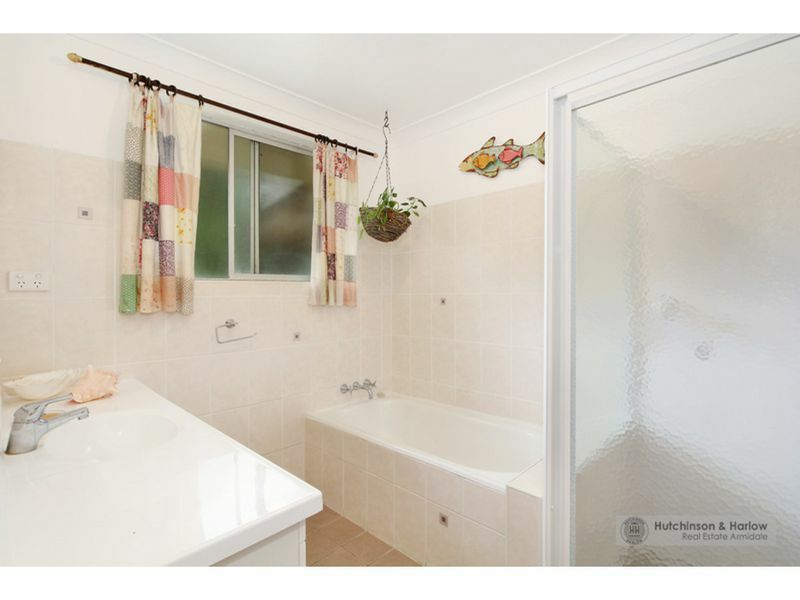 A great home for the growing family - call to inspect today!